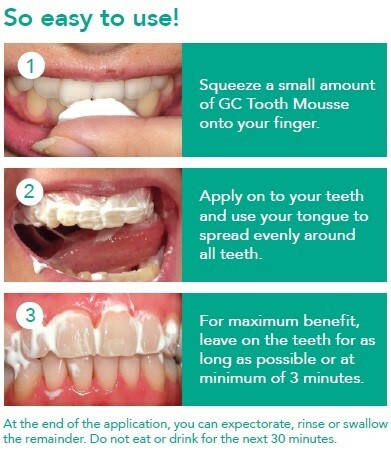 White spots Camden | Cosmetic Dentist | NW1 Dental Care. White spots on teeth are normally a loss of mineral content on the enamel surface. 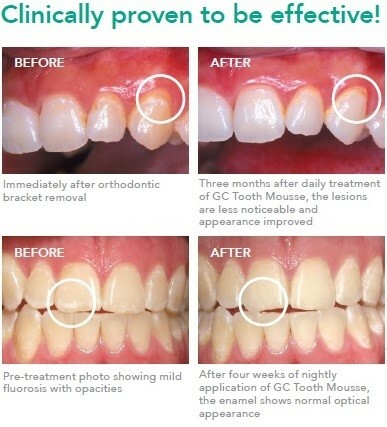 Micro-abrasion – Enamel micro-abrasion is safe, nonrestorative, conservative treatment that works both chemically and mechanically to remove up to 0.2 mm of affected enamel. 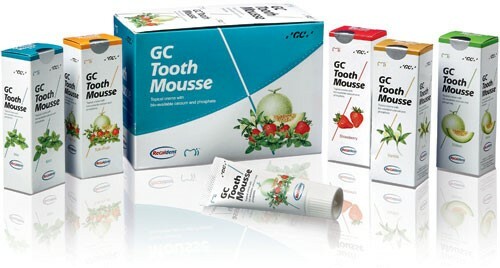 Once the micro-abrasion is completed, tooth mousse will be applied for a couple of minutes.